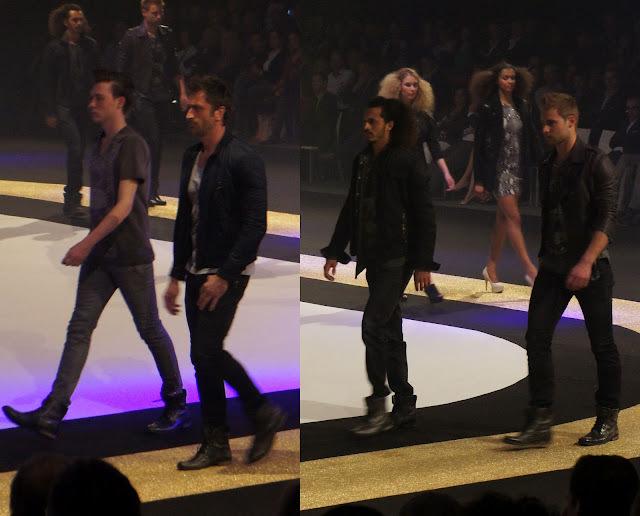 Men Trend: Event: The Fastest Fashion Show on Earth! We were lucky to be able to attend The Fastest Fashion Show on Earth 2012, and, boy oh boy, did we enjoy ourselves! 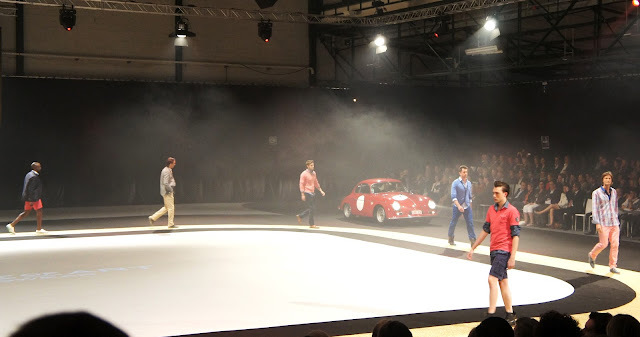 About 80 cars and 20 luxurious fashion brands were displayed in a spectacular show. And when we say cars, we mean CARS: old-timers, concept cars,… 40 models participated; among them a lot of Belgian celebrities. A candle-lit dinner preceded the fashion show. Belgian’s most famous chef, Peter Goossens, created a delicious menu specially for this event! On top of that, we were offered Laurent Perrier millésimé: crazy, right?! 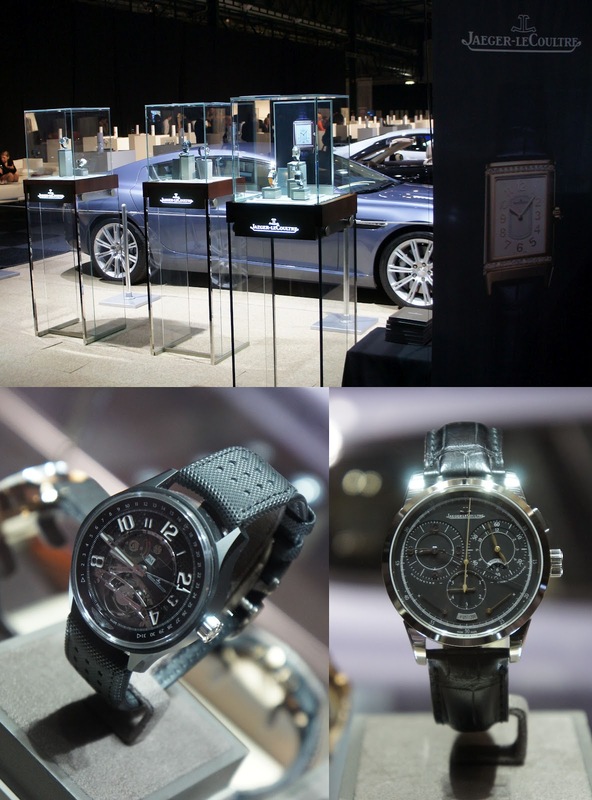 After the show, we got the opportunity to take a look around at some amazing cars (our favorites are the Aston Martin Rapide and Lotus), and some high quality jewelry and watch brands, like Chopard and Jaeger-LeCoultre. The mix of fashion and cars was everywhere , so obviously, even these accessories were themed to this event. For instance, Jaeger-LeCoultre has the ‘Transponder watch’, which automatically opens your Aston! How James Bond is that?! The PR manager of JL told us more about this collaboration between JL and Aston Martin and the history of the brand in general. Thank you for this lovely conversation and the catalogue! 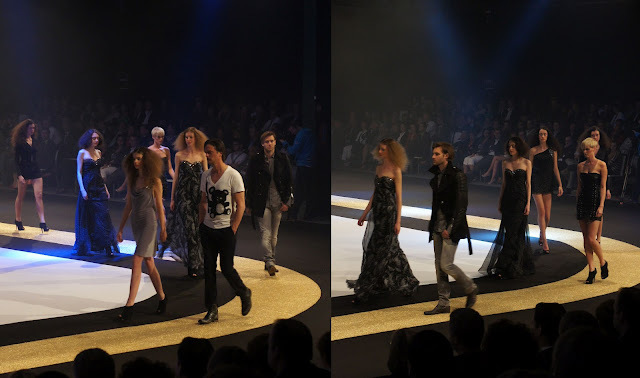 Take a look at our pictures, we are so happy to share it with you! We would like to extend a word of thanks to everybody who made this event possible. Jaeger-LeCoultre - aren't they beautiful? Chopard - the tyre wristband is such a great detail! Woow, amazing photos! It looks amazing, wish could be there! How cool to attend such a show!! wow this is really a big show, really great concept. thanks for your message on IFB. I like these great photos, Hope you will expand your blog. Check out mine blog which I have recently started. Thanks. This is so cool!! what a concept!! Wow! Looks like you had an amazing time! Great photos, they really captured the ambiance of the show.